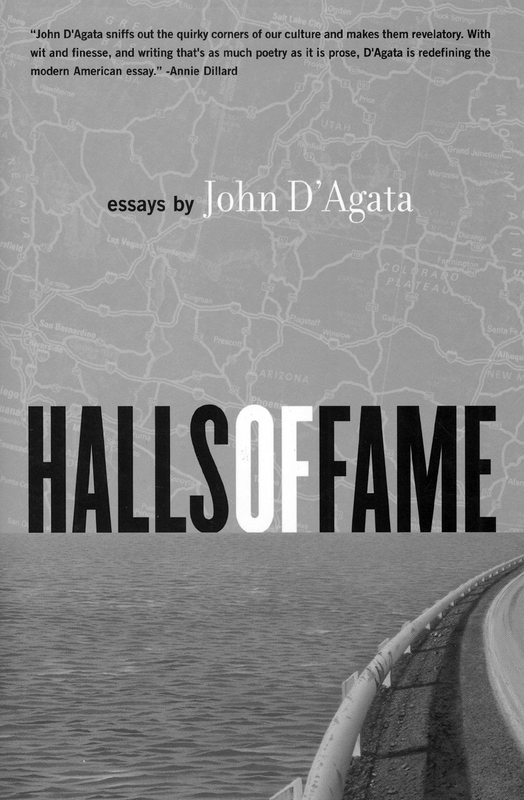 John D'Agata is the author of Halls of Fame, a collection of essays, and the editor of The Next American Essay, an anthology of innovative modern American nonfiction. 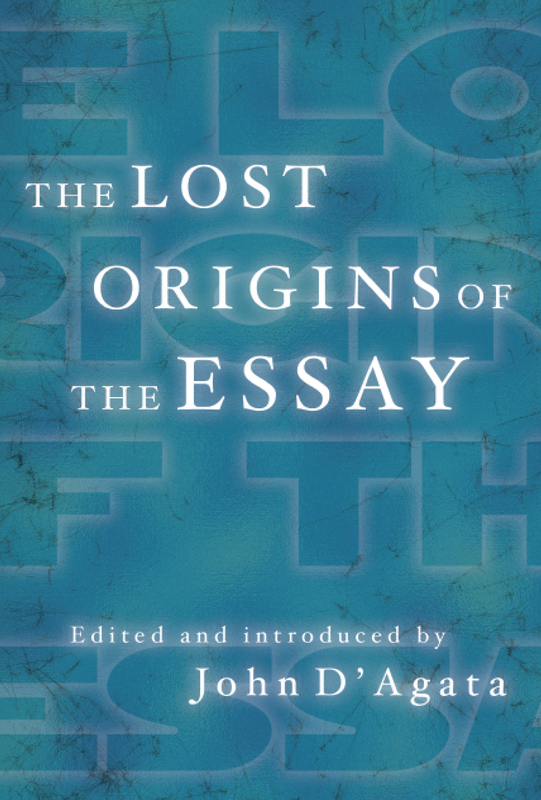 His forthcoming books include The Lifespan of a Fact, a meditation on the Yucca Mountain Project in southwest Nevada, and two historical companions to The Next American Essay. 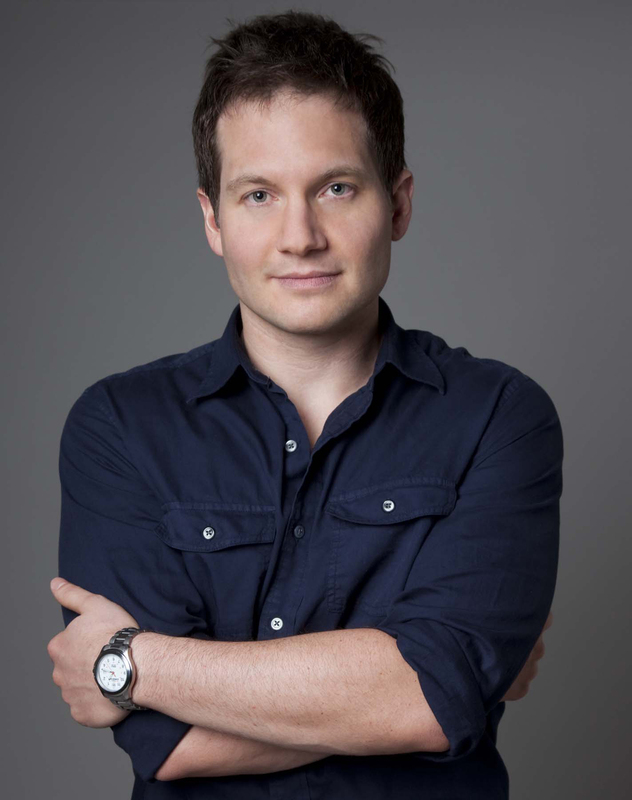 He has taught at Colgate University, Columbia, and California Institute of the Arts and is the editor of lyric essays for Seneca Review.